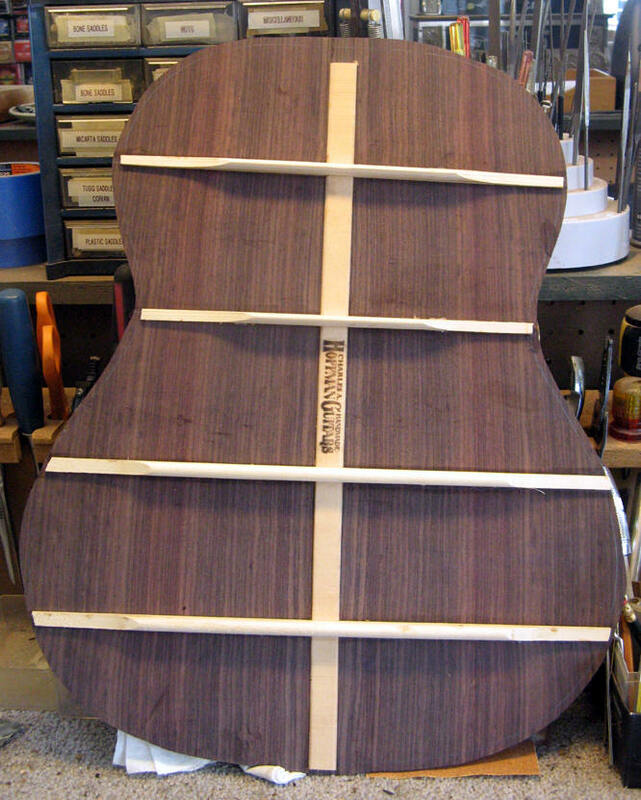 Concert 14 Fret. 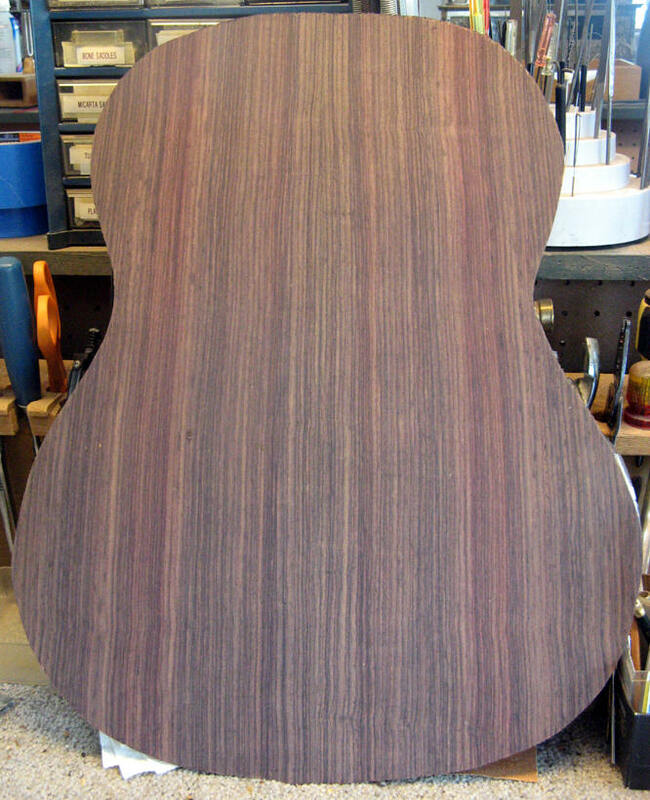 Indian Rosewood B & S; Sitka Spruce top. Herringbone trim. 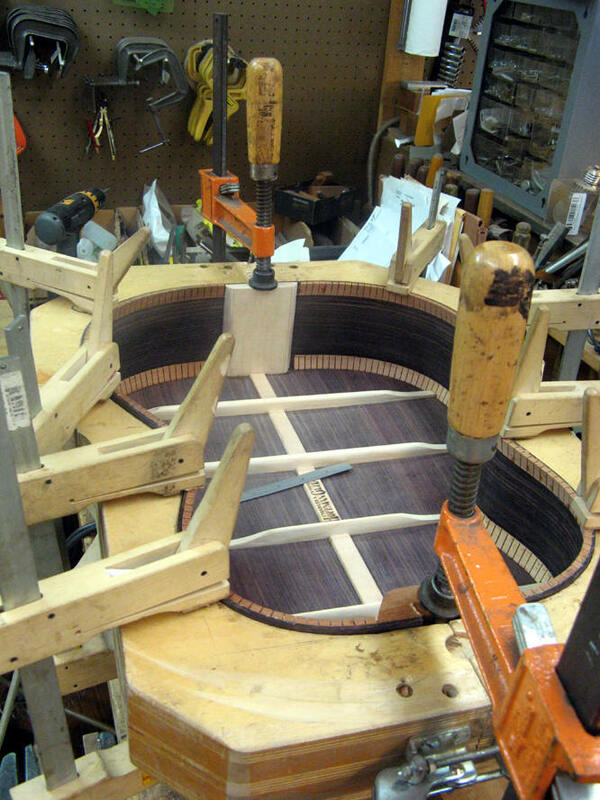 back glued to the sides.